UK label MVM announces licence for prequel series to popular 2006 show. MVM UK have announced via Twitter that they have acquired the rights to Type Moon's Fate/Zero, a prequel series to 2006's Fate Stay Night. After dropping hints, the rep handling MVM's twitter account confirmed that the video label will be releasing the series, at least on DVD. When queried about a blu ray release, the rep said it was too early to tell if it would get a blu ray release. 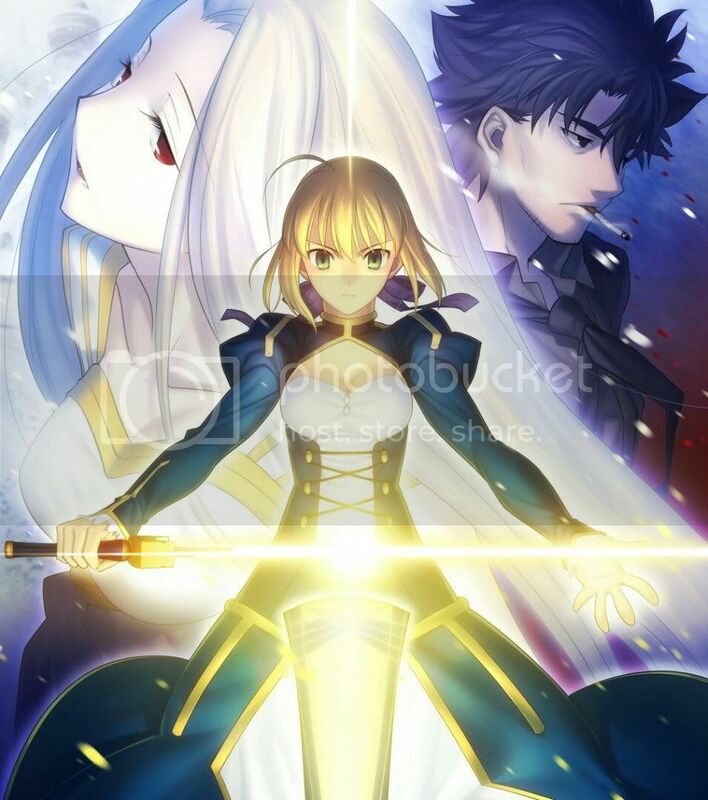 Aniplex in the US have already released the series on blu ray but the price point and region locking has meant that few customers could afford to buy it.